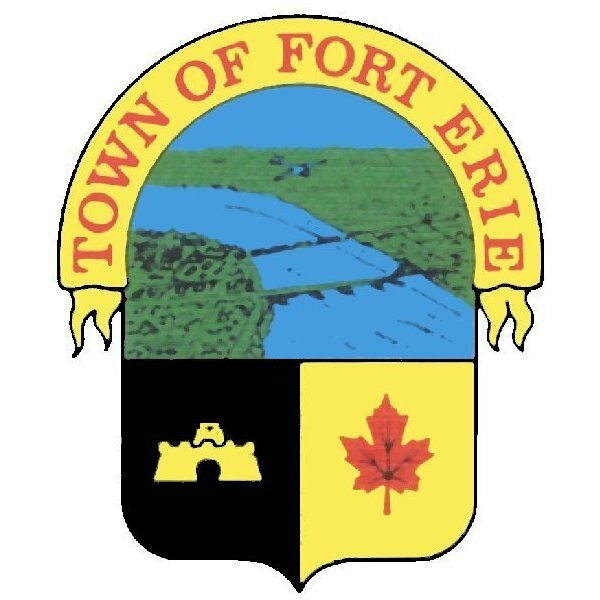 On January 7, 2016, the Ontario Ombudsman Office notified the Town of Fort Erie of its intent to investigate a complaint it received regarding a special open meeting held by Town Council on December 14, 2015. When notified of the investigation, Town Council and Staff fully cooperated with the Ontario Ombudsman Office. 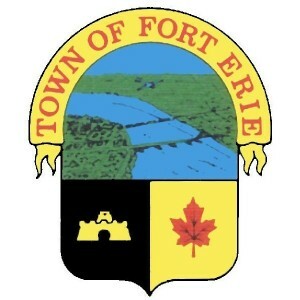 Following its investigation, Barbara Finlay, Acting Ombudsman of Ontario, concluded that Town Council breached the Municipal Act, 2001, on December 14, 2015, when it met in a Conference Room for a special open meeting of Council. Although the meeting was intended to be open to the public, a locked security door prevented members of the public from accessing the conference room. Town Council and Staff take full responsibility for its actions on December 14, 2015 and regret not taking additional steps to ensure the meeting was accessible to all interested parties. In order to ensure this occurrence does not happen again, Town Council will be implementing all recommendations provided by the Ontario Ombudsman Office. According to a report developed by the Ontario Ombudsman Office, Town Council held a special open meeting on December 14, 2015 in Conference Room #1 at Town Hall. A notice of the meeting was provided on the Town’s website in accordance with the procedure by-law. The meeting minutes indicate that the meeting consisted of presentations about the Municipal Conflict of Interest Act and the town’s insurance coverage. The Town Clerk indicated that each presentation was intended to educate Councillors about the selected topic and was delivered as a lecture, with time at the end for questions. At no point during the meeting did Council pass a resolution to proceed in camera, and the door to the conference room remained open throughout the meeting. However, since Conference Room #1 is located in a non-public area of the Town Hall, interested parties would have had to pass through a locked security door to get to the room. According to the report, the Mayor, CAO and Clerk each recognized that the locked security door prevented the public from accessing the conference room. However, they reiterated that the meeting was intended to be open to the public and that the Town would take steps to ensure that this issue did not arise again. The report included four recommendations to assist the Town in fulfilling its obligations under the Act and enhancing the transparency of its meetings.